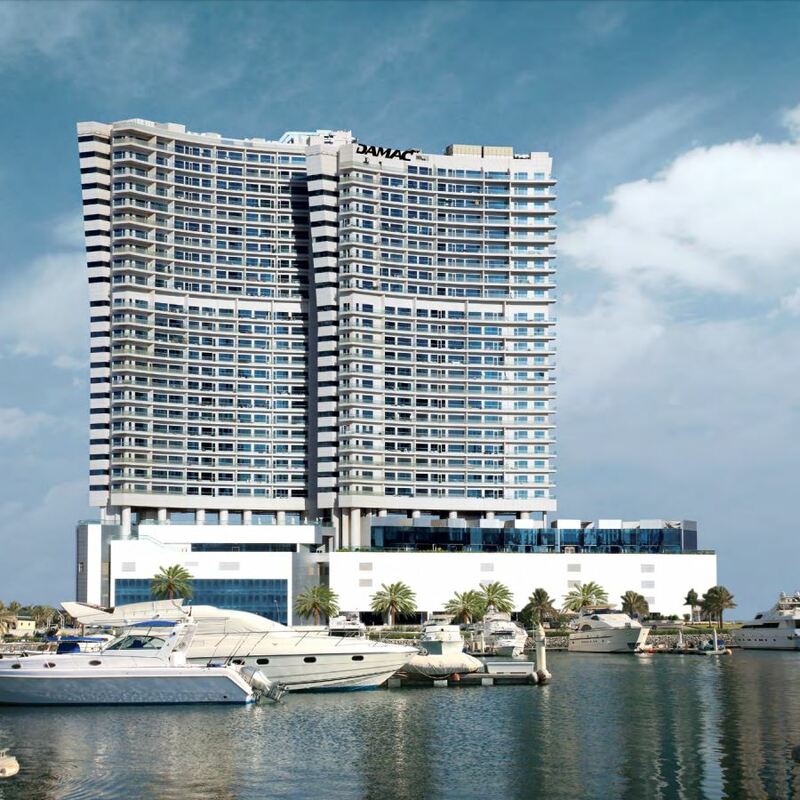 Al Reem Island has lush mangroves on one side and sparkling blue waters on the other, presenting a calming sea-side lifestyle that’s incredibly less than one kilometre from Abu Dhabi’s city centre. Oceanscape is an iconic mixed-use development, offering a selection of exotic yet contemporary lifestyles. Townhouses, apartments and boutiques present three glittering investment choices from which to choose. Occupants of Oceanscape enjoy uninterrupted sea views across a variety of accommodation, including spacious apartments and exclusive sea-facing Abu Dhabi townhouses above the podium, all complemented by manicured landscaping and gardens to further enhance the appeal of the surrounds. In addition, boutique retail spaces over three levels service the discerning community and the immediate neighbourhood as well as presenting a favourable opportunity for investors. Just 20 minutes from Abu Dhabi International Airport, Oceanscape is a destination in itself, with trendy restaurants, specialty boutiques, coffee shops, clubs and every modern convenience. It’s the ideal place for those who want to be close to work, but outside of work hours, feel like they are a million miles away. Al Reem Island will offer a unique blend of ‘chic urban metropolis’ and ‘tranquillity island seclusion’, where water activities such as waterskiing, snorkelling, scuba diving, fishing and sailing will form a major part of the island lifestyle.